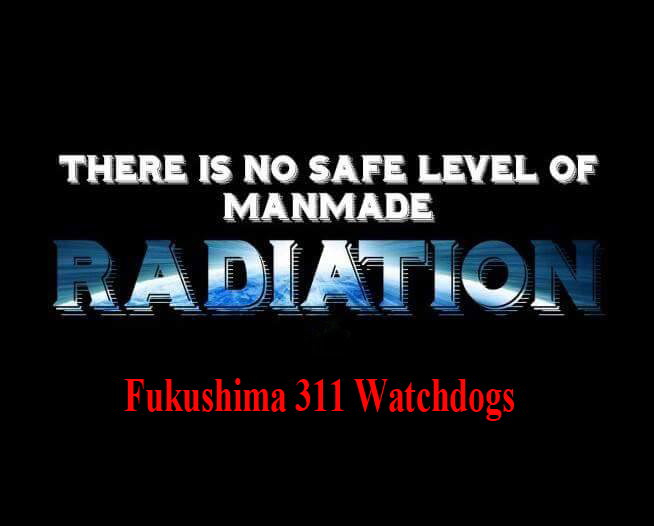 Due to the newly approved stricter European copyright law, I have no other choice but to change the way to share articles here on the Fukushima 311 Watchdogs blog. This means that from now on I can only share partially one article with its link. Next Next post: The State of Nuclear Emergency Declared after the Fukushima Meltdown is Still On Today!! !